Product categories of Tarp Eyelet, we are specialized manufacturers from China, Tarp Eyelet, Tarp Aluminum Eyelets suppliers/factory, wholesale high-quality products of Tarp Brass Eyelets R & D and manufacturing, we have the perfect after-sales service and technical support. Look forward to your cooperation! Tarp eyelets, which also can be called as tarp grommets are placed on all the edges of tarpaulins, to allow ropes or strings to go through, and tie the tarpaulins closely with carriers, such as truck, car, bicycle, ground, etc. The eyelets various in material of aluminum, brass, plastic. 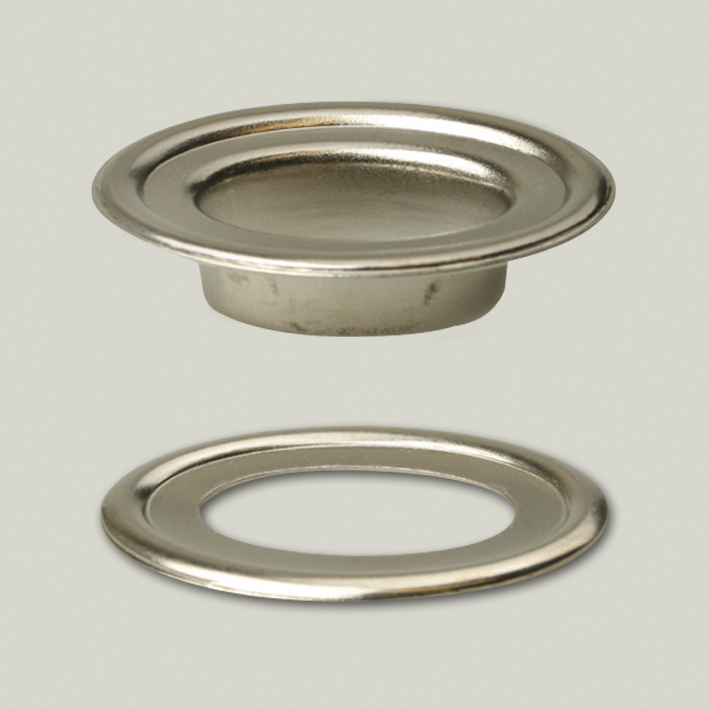 Aluminum eyelets are most popular because of their rust-proofing and low cost. 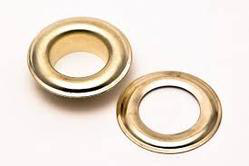 Brass eyelets are rare due to the high cost. Plastic eyelets, short as PC eyelets, or some calls as policarbonate eyelets, look fancy so somoe customers would like to buy though it is the most expensive. 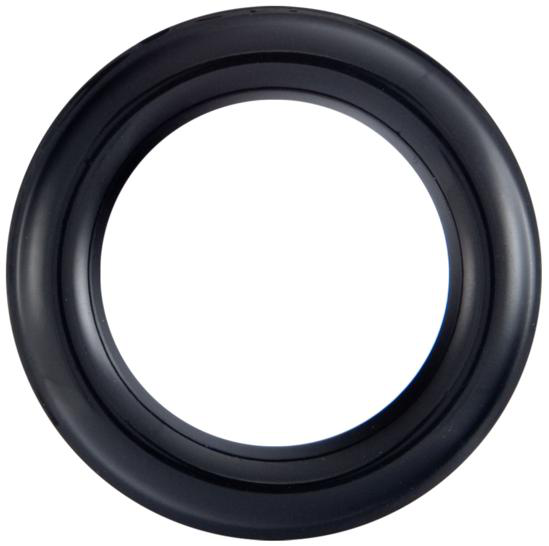 The most common and popular eyelets are of inner diameter 1.3(+/-0.2)cm and outer 2.3(+/-0.2)cm. The dimension and material can also be made as per special request. Welcome to inquire any time!